Pitching isn’t just in baseball; it occurs in a lot of places in our lives, including job hunting. 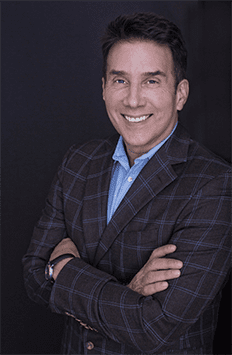 My guest, John Livesay, and I discuss how to pitch effectively throughout your job search… Without throwing a curveball or screwball at people. We then go into a second topic I think you’ll find interesting as John shares a story about how he was rehired by a former employer.